Beauty & Nail Salon - La Marina Urb. 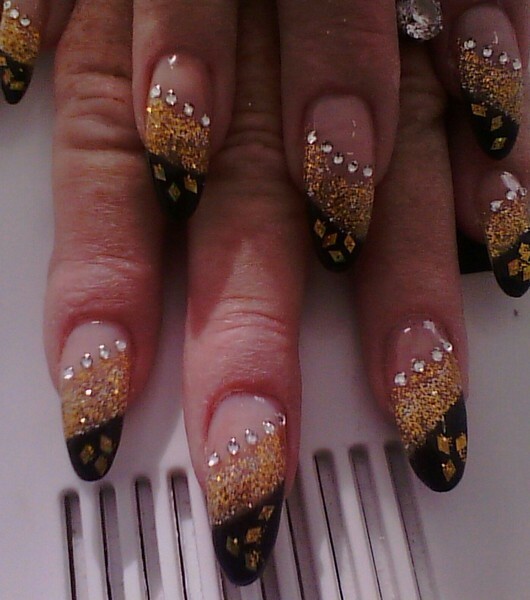 Louise at Mariposa offers all beauty therapy and nail technician treatments. Top brands available, Shellac, Minx, etc.